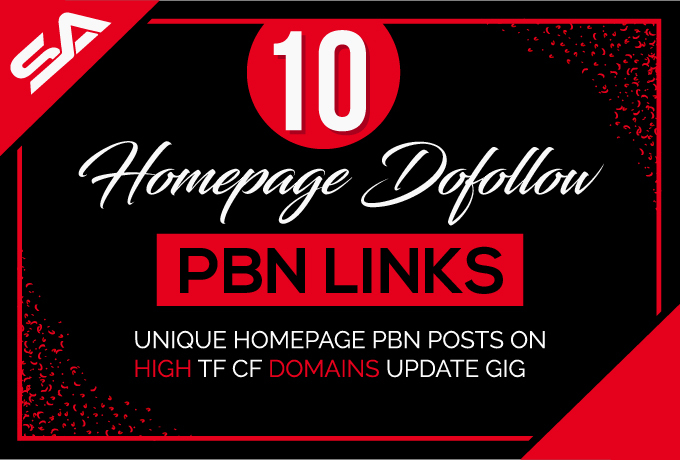 These PBN links are very powerful and very hard to get. This is your opportunity to juice up your Backlink profile with extremely High Quality Backlinks. We have ranked our websites, now it is time to rank your website with the same Private Blog Network which we use for our Google rankings.